Tianjin Hero-Land S&T Development Co., Ltd is a manufacturer of chemicals for rubber, paper, water treatment, oil, textile and leather. We hope to build business relation with you in long term, and you will not be disappointed with the quality and price. 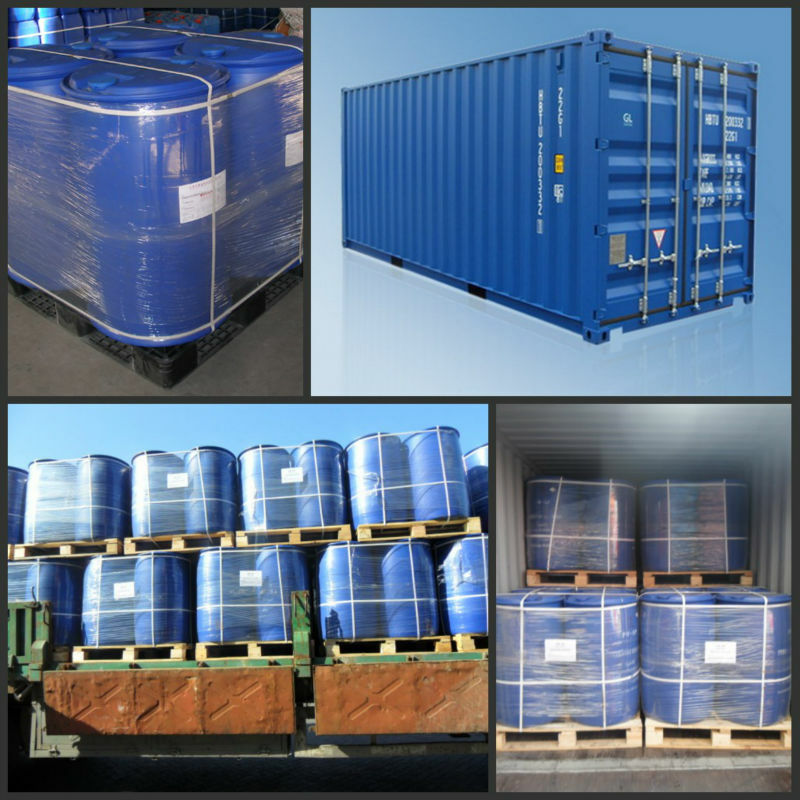 The product is a kind of surfactant which is soluble in oil system. With good performance of powerful surface activity, wetting quality, sufficient flocculation and coalescence ability, it can adsorb on the interfacial film of crude oil emulsion\oil\water, significantly improving the interfacial properties, obviously reducing the interfacial film strength, for the purpose of emulsion-breaking and dehydration.